When we first got chickens, we had a lot to learn. That’s how we got started! Since then, over seven years, our family has learned a lot and we're still learning. That's the great thing about this page. 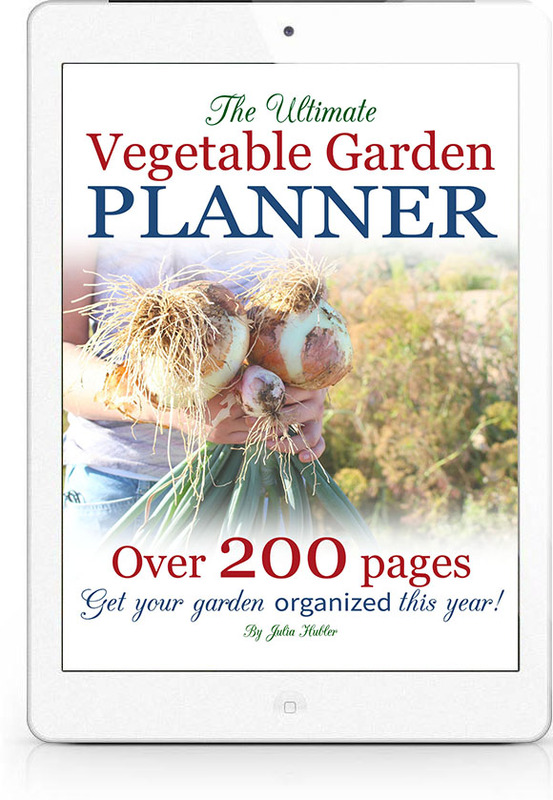 As I continue to learn and write more, I'll add more links to this page so you can have all of the best information. 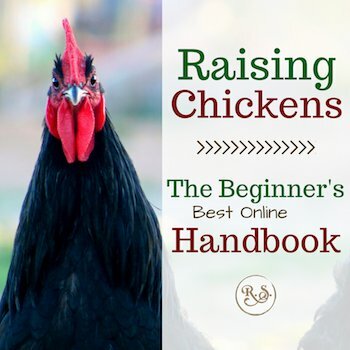 Let's learn about raising chickens! Go Sustainable — Cut Your Feed Bill! Free range, or pasture rotated? 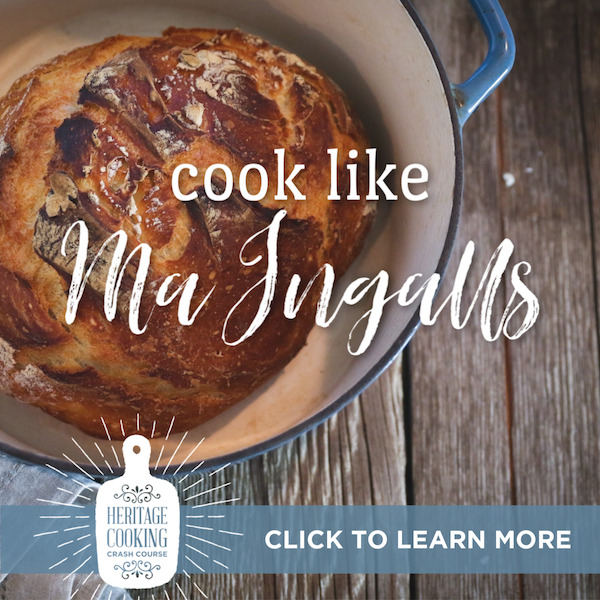 Put your chickens to work! 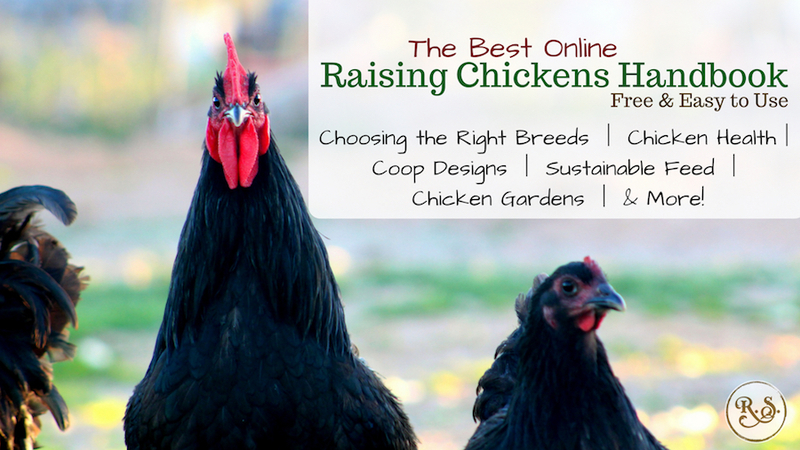 There are lots of chicken breeds that are bred to thrive in different climates and for varying primary purposes. 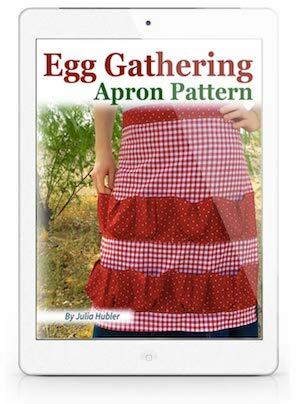 Check out the articles below to learn about the best egg layers and meat breeds. There is also an easy-to-use chart for each to help you make sure you get the best breed, all around, for your homestead. 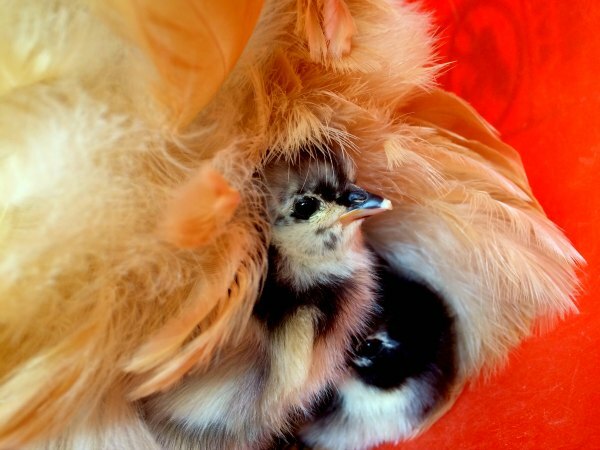 Raising chickens most often starts with getting baby chicks! They are so cute and need a little extra care while they are tiny. I really like to use the energy booster recipe, and also I like to ferment their feed for at least the first few days. This gets them off to a great start for a long, healthy and productive life. There are lots of options when it comes to feeding chickens--you can go organic, non-GMO, or just get the cheap stuff. Either way, shop around your local area and see who sells what you want for the best price. Also consider looking into local co-ops for even better prices. 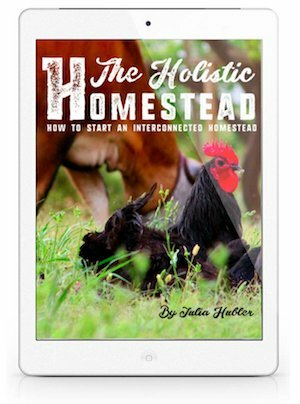 Cutting costs on the homestead is something that I'm passionate about. Why do we spend so much to raise animals that have been raised for thousands of years without all of these crazy commercial feed costs?! Growing your own chicken food can be done! You can get off of the commercial feed all you need is to know how. Here are some of my best articles on how to cut down on chicken feed costs. Supplying your chickens with water is a necessity! Find the best watering system for your flock! Be sure to check out some of the rainwater harvesting watering systems for chickens in the article as well. Also find the best feeder for your flock. 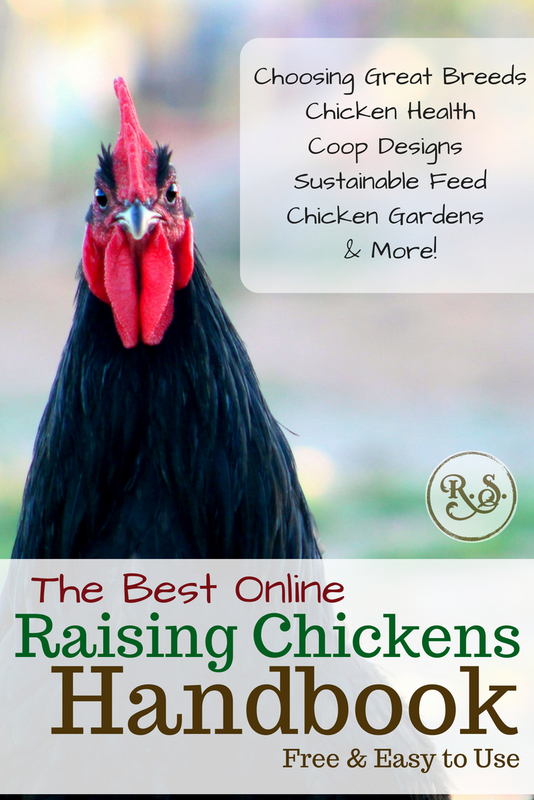 There are so many options when it comes to chicken coops and tractors--here are some coops that we have and like. Free Range or Pasture Rotated? There are pros and cons to both routes. Free ranging chickens can keep on bugs, diseases, and pests around your house, pasture and land. End result: a healthier homestead, AND healthier chickens. ;-) Read more below. Sammy our wonderful guard dog. 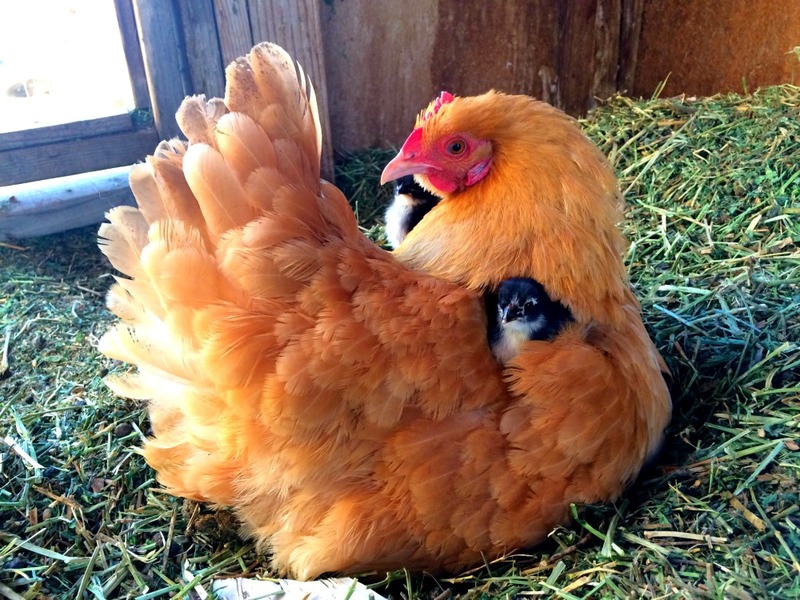 Chickens need protection from their predators. Coyotes, wolves, foxes, cats, and even domestic dogs (bird dogs for example) can prey upon chickens and destroy a whole flock in hardly any time. That's why raising chickens call for a guard dog. 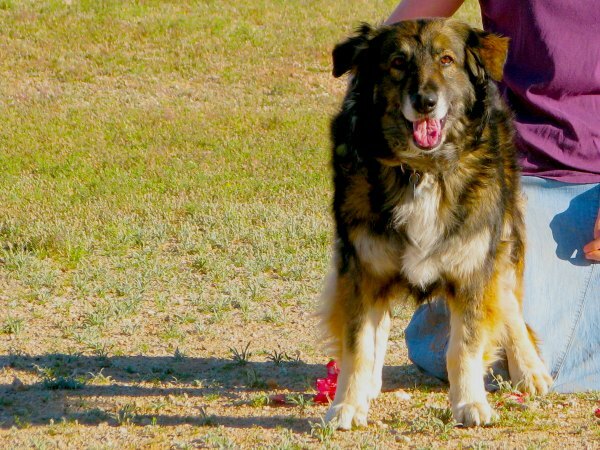 True, you can get away without getting a guard dog, but we know people who have lost many chickens to predators and we have avoided that with our sweet Aussie-mutt, Sammy. The first thing we did when we bought chickens was go to the pound and in God's Providence, we found Sammy. We knew we'd need a dog to keep away the cats and coyotes that were in our neighborhood. Before you get a guard dog, make sure you are going to get one that will protect and NOT EAT your chickens! Sounds silly, but it many people get bird dogs and chickens at the same time and expect things to go smoothly. It can work, but expect extra work. You will need to either train the dogs or keep them separated. A few great livestock guardian dog (LGD) breeds you might consider are: Great Pyrenees, Maremma Sheepdog, and the Anatolian Shepherd. There are so many benefits to a chicken garden! One is that it will help cut back on your feed bill, not to mention your chickens will love and be healthier from it. 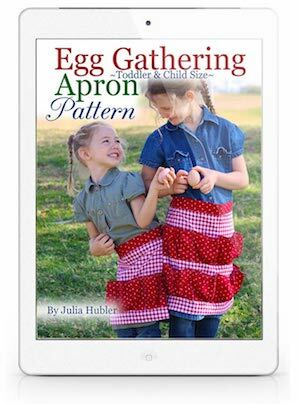 Hatching chickens brings up mixed feelings with my past experiences--it's been hard and we've lost a high percentage of the chicks we hatched. (I actually stopped letting broody hens keep their eggs cause we were loosing too many of the little chicks once they hatched.) This part of raising chickens has been a hard journey. I'm determined to figure it out and make it work for us and once I do I can't wait to share it with you. For now if you want to learn more check out this article. It's by far the best I've found. Broody hen with chicks under wing. Newly hatched chicks under broody mom.